Don't Get Soaked By the Competition! 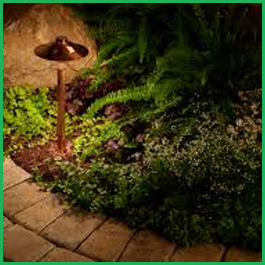 Keep your lawn lush and green all summer long. 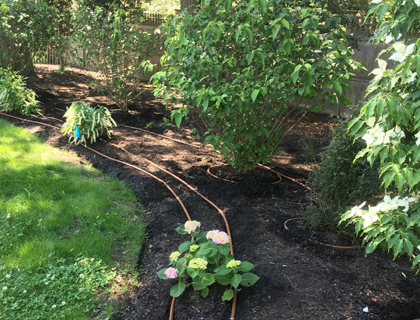 RainMasters Lawn Irrigation installs and repairs irrigation systems for clients throughout the Boston area. We pride ourselves on providing service of the highest quality, ensuring lasting relationships with all our clients. 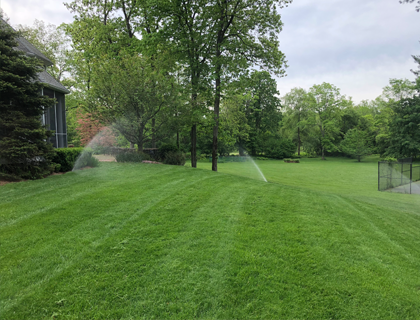 We ensure proper water coverage to lawns and plantings, using proper saturation to ensure the plants thrive. 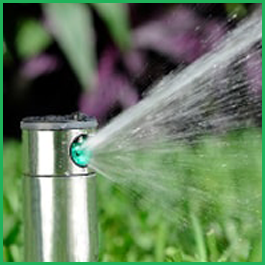 RainMasters is committed to efficient water conservation practices and products. 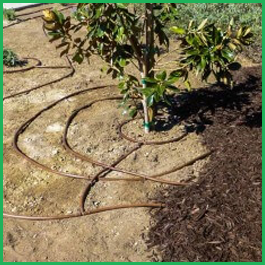 We use the latest technological advances to give our customers sustainable landscapes for years to come. 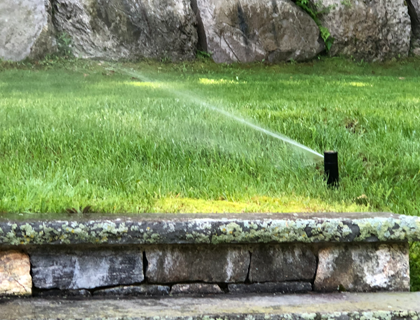 RainMasters Lawn Irrigation is a commercial and residential irrigation company based in the Needham, Massachusetts area. 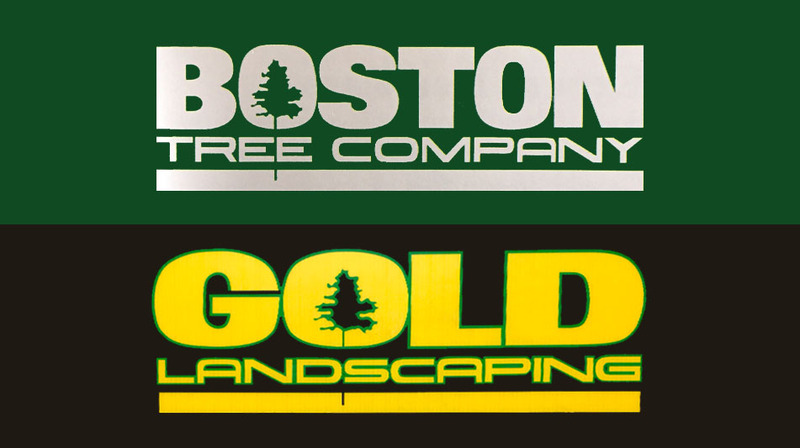 For over 20 years, we have been committed to total customer satisfaction without compromise. We take our work seriously. 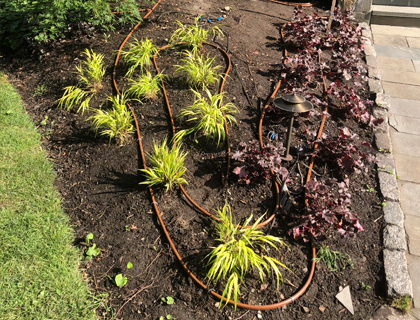 Whether we're installing a completely new system or carrying out minor maintenance work, we always go above and beyond to deliver great results. At RainMasters, we treat our clients like family. We always stay true to our word and take pride in doing the job right the first time. Our turnaround time is often less than 24 hours, so you won't be waiting long. 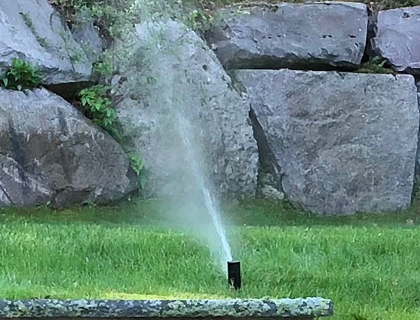 Your satisfaction is guaranteed, and our workmanship will last for the lifetime of your system.